“The Devil’s Tide (Devil’s Fire #2) is coming in July! Here is the new cover. In the meantime, add the book on Goodreads! 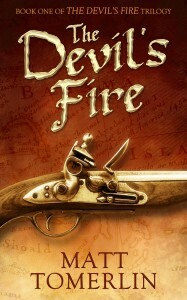 The “Pirate’s Bane” series title has been altered to simply, “Devil’s Fire”. 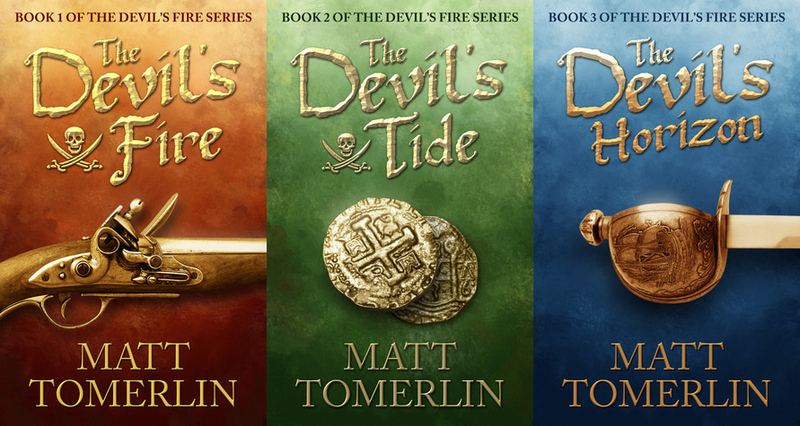 The books are now titled “The Devil’s Fire (Devil’s Fire #1)” and “The Devil’s Tide (Devil’s Fire #2)”, to help folks easily find the second book. 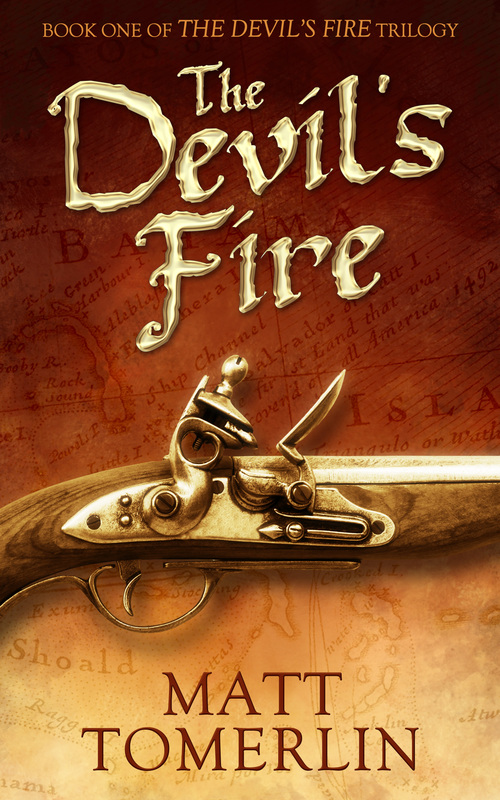 “The Devil’s Fire” cover has been updated with a pulpier look, to give readers a better grasp of what a bloody violent book this is! 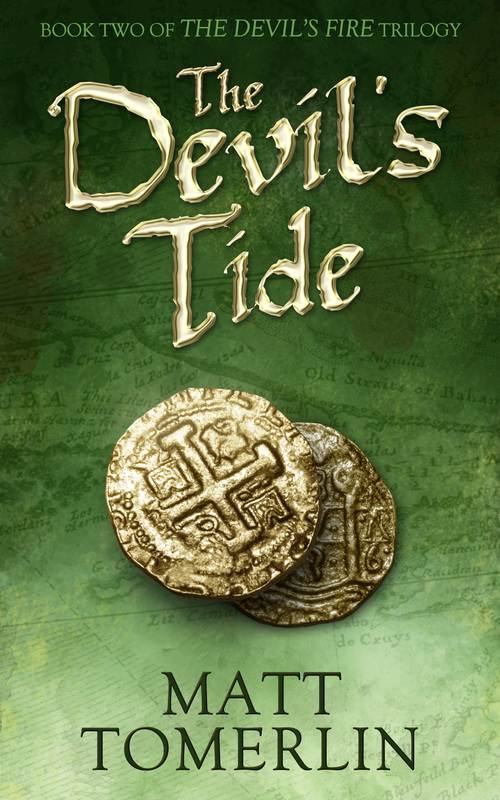 “The Devil’s Fire” is currently available on Amazon and “The Devil’s Tide” will be available soon! 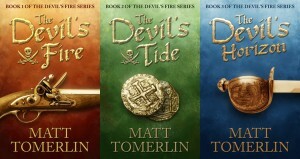 In the meantime, be sure to add the “Devil’s Fire” series on Goodreads!